I.G. 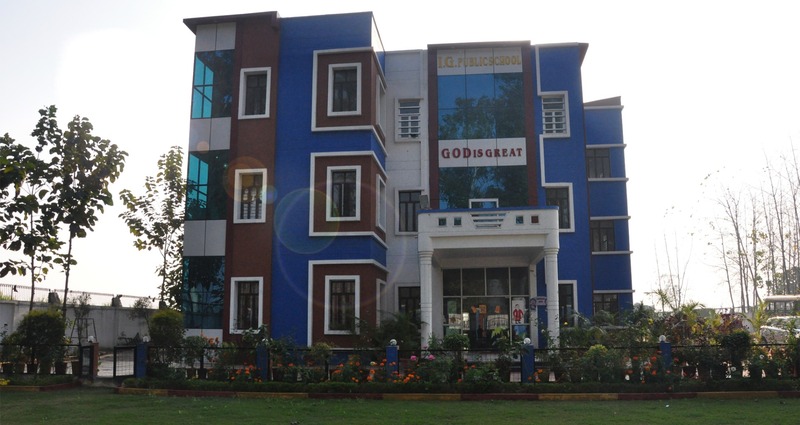 Public School, Charthawal Road, Muzaffarnagar, is run by ILYAS GAFUR WELFARE SOCIETY founded by eminent personalities: Mr. Asif Ali, Mr. Shahzad Ali, Mrs. Ruby Asif and others, with a vision to establish a co-educational, English Medium School. The school is situated by the side of the Charthawal Road in green and pollution free environment. Well ventilated classrooms, spacious Library, Well Equipped Laboratories and has sprawling playgrounds. 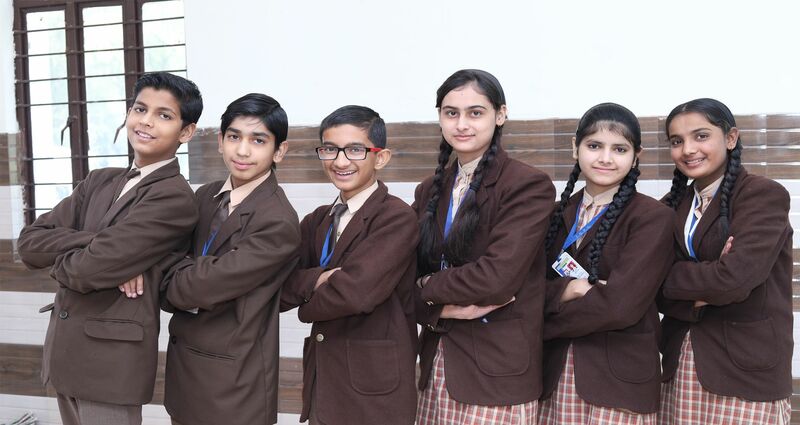 I.G.PUBLIC SCHOOL is committed as aspiring for excellence where the whole community is to offer a life oriented education that in humanizing and liberating, enabling the students to be socially conscious and justice oriented. Empowerment of the poor and the marginalised will be the priority, and respect for God’s creation will be fostered. Our most valuable resource is our highly trained and experienced staff. Every member of staff has regularly updated, Moving and Handling and Behaviour management training.